The first thing most viewers see is the hood of a car. It has to be appealing and well made. 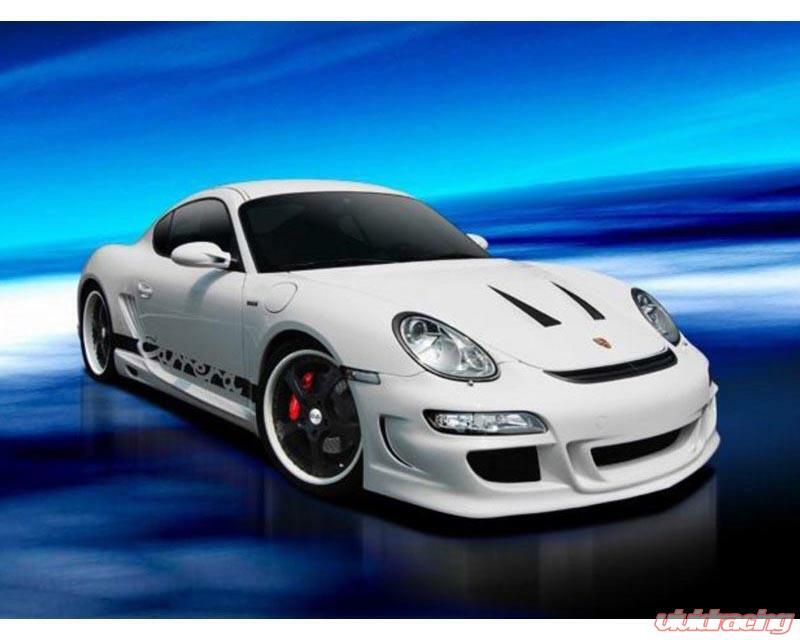 This is what Warm Collections Carbon Fiber hood is about. 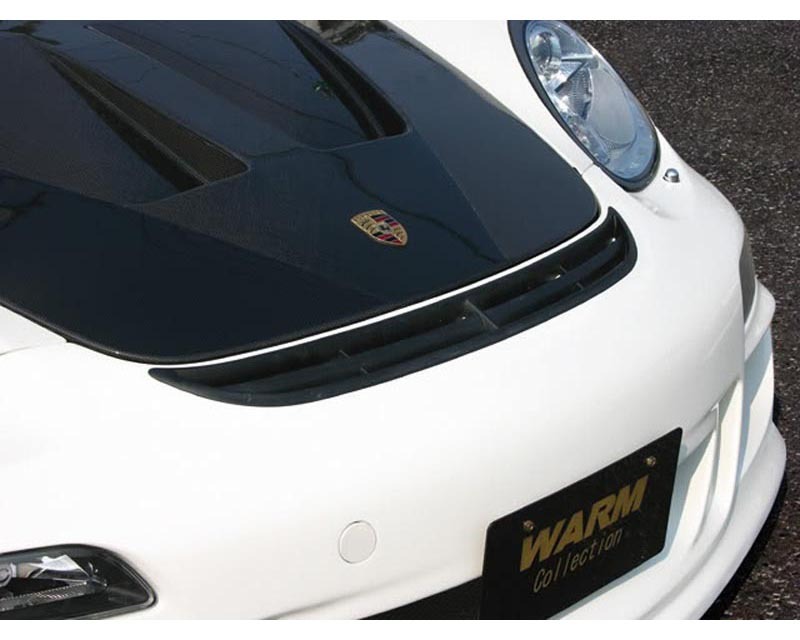 You can change the overall look with just a simple replacement with this Aero Hood. 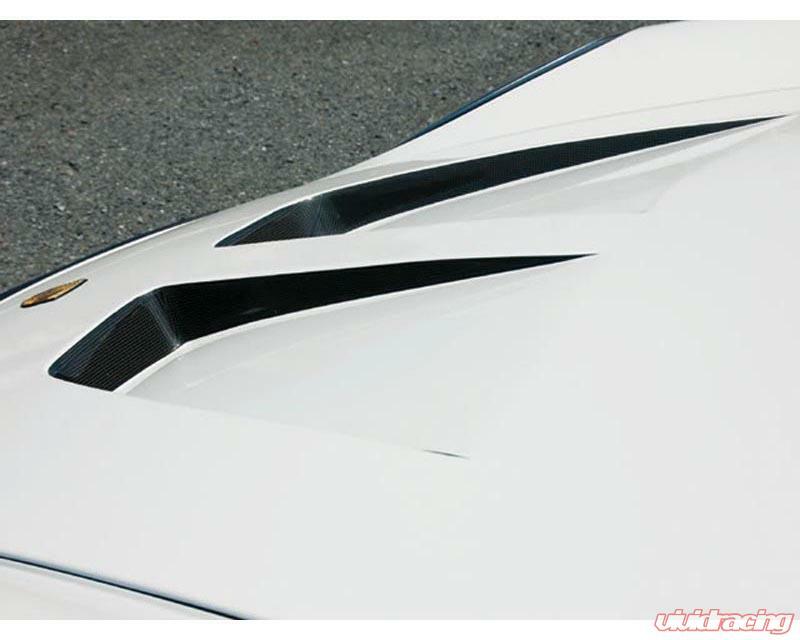 Not only does this hood provide style, but being constructed of Carbon Fiber ensures a weight reduction and durability. >Special order item. Please add item to cart for shipping cost or contact us for a quote.